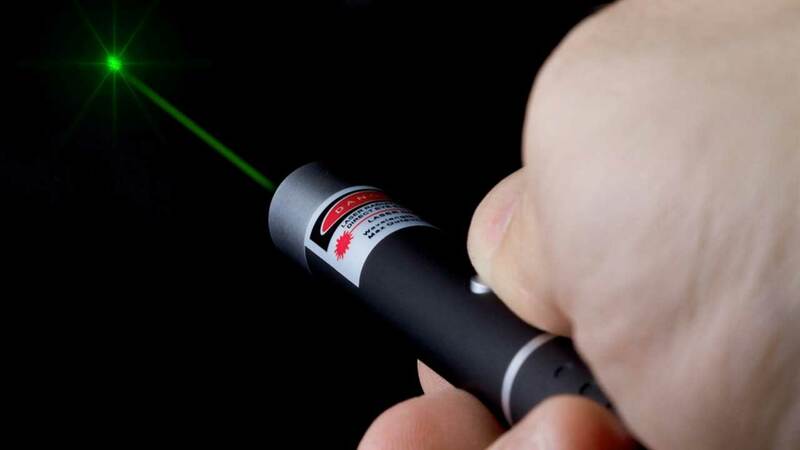 QUEENS, New York (WABC) -- Another passenger flight was struck with a laser overnight. The pilot of a Skylink Express flight reported the laser strike at about 1 a.m. Wednesday. The plane was at an altitude of about 1,500 feet and about 4 miles northwest of Kennedy airport when the laser was reported. It was coming from Ontario, Canada, and was landing at JFK. The plane landed safely. A Federal Aviation Administration statement said the crew of Skylink Express Flight 9742 reported a green laser that illuminated the Hawker Beechcraft B1900 aircraft. No injuries were reported. The plane is a 19-seat, twin-engine turbo prop. Other planes in the area were alerted. The FAA and the New York City Police Department were investigating the incident.